Write and Show&trade; access to your book from any computer anywhere. from any computer on the web. You can write and edit your book from any computer on the web anywhere. 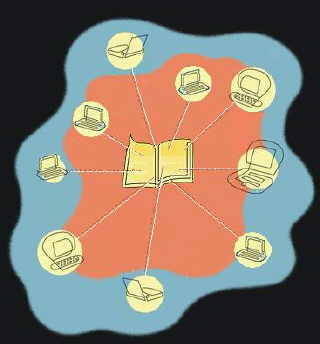 Anyone you invite can read your book from any computer anywhere. Any editor you invite can work on your book from anywhere. Any prospective publishers whom you invite can review your book from anywhere. ©2007 WriteShow productions and The Write and Show&trade; Company.All rights reserved.